Finally the wait is over. The famous CrossCulture Program 2019 Germany is announced young professionals and committed volunteers the opportunity. This is a fully funded cross culture exchange program by the German Federal Foreign Office and implemented by ifa (Institut für Auslandsbeziehungen). The duration of the cross culture internship Germany is 8 to 12 weeks and fellowships will be awarded in three different terms. The Cross Culture International Student Exchange Program in Germany will cover all the cost of the program. There is not program fee and applicants will not pay for anything. The CCP 2019 will cover accommodation, health insurance, public transportation, travel expenses including visa fees. 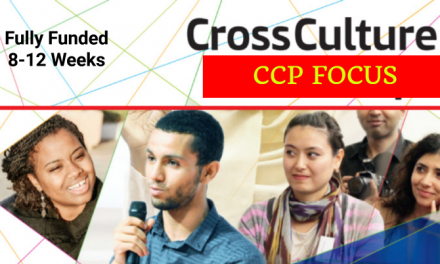 The CrossCulture Program 2019 CCP offers young professionals and committed volunteers the opportunity to expand their area of professional expertise and to gather intercultural experience through a professional fellowship in Germany. Since 2005 CCP encouraged more than 500 professionals and volunteers working in different civil society sectors. Algeria, Bahrain, Bangladesh, Egypt, Indonesia, Iraq, Iran, Jordan, Kazakhstan, Kyrgyzstan, Kuwait, Lebanon, Libya, Malaysia, Morocco, Mauritania, Oman, Pakistan, Palestinian Territories, Qatar, Saudi Arabia, Sudan, Tajikistan, Tunisia, United Arab Emirates, and Uzbekistan. Young professionals and long-term volunteers with at least two years of professional experience are eligible to apply for CCP. Aged between 23 and 45 years at the time of application. A minimum of two years work experience or voluntary engagement in a civil society organisation in the country of residence. Physical constitution for a long-term stay abroad. Knowledge of German is not mandatory but it will be a plus point in your application. 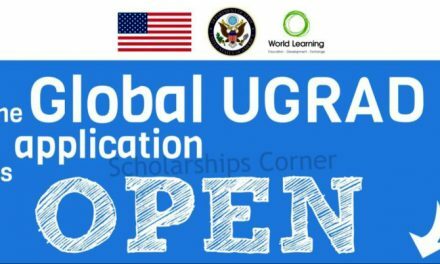 How to Apply for CrossCulture Program 2019 Germany? Click on the Apply Now button to proceed to cross culture online application. Please carefully read all the instructions before starting cross culture program Germany application. Please pay attention to the technical requirements (e.g. size of documents) and make sure that you have all the necessary documents available when starting the application process, as partial applications cannot be saved. Only fully completed applications will be eligible. 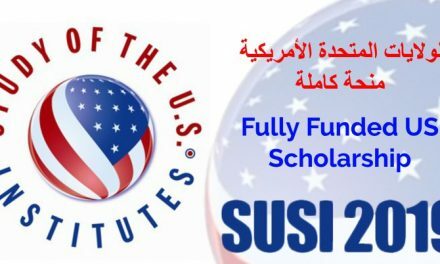 Do not send your application via e-mail to ifa as those applications will not be considered! The selection of suitable candidates will be accomplished by ifa in consultation with the German Foreign Mission in the country of residence. Pre-selected candidates will be invited for a personal interview at the German Foreign Mission or via Skype in February 2019. The final selection of CrossCulture fellowship holders will be accomplished in close cooperation with the German Federal Foreign Office. The results will be communicated until the end of March 2019. There is no recourse to legal action. 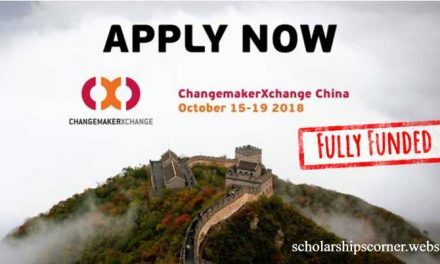 The application deadline for CrossCulture Program 2019 Germany is December 21, 2018.